Most of our clients undertake Laying the Groundwork by conducting a comprehensive Planning Study before launching a major capital campaign. Through in-depth interviews and research, we assess the feasibility of your fundraising goal, the availability of top campaign leadership, and the strength and appeal of your case. The result: detailed recommendations and a Capital Campaign Plan that exactly fits your organization. Request an example of our Feasibility Study and see what it really takes to run a successful Fundraising Capital Campaign. First of all, our studies typically involve twice the number (and a greater depth) of personal interviews employed by other firms. Our clients’ superior results speak for themselves, and often stem directly from our mutual investment in “getting the homework right.” This means more than mailing out impersonal surveys and crunching numbers. We neither cut corners nor make unsupportable recommendations. You may find our approach does not always represent lowest bid; however, it does represent the best opportunity for ultimate success. Carlton & Company will synthesize your organization’s Fundraising Needs and plans for the future into a cohesive and compelling case for support you can present to prospective donors. Hence, the goal is a winning blend of information and inspiration. Thus, we will articulate your vision and your value to constituents and the community at-large. Experience has shown that the most productive Fundraising Success happens peer to peer. Carlton & Company offers “hands on” volunteer leadership training workshops to prepare everyone for an active role in your campaign. Therefore, If the peers of your best prospects aren’t already members of your board or fundraising committee, we’ll help you find and recruit them. A strong Fundraising Strategy will fall flat without the ability to access a productive pool of donors. Carlton & Company has a proven methodology for (discreetly) evaluating prospects. Furthermore, we will help you turn prospects into patrons. 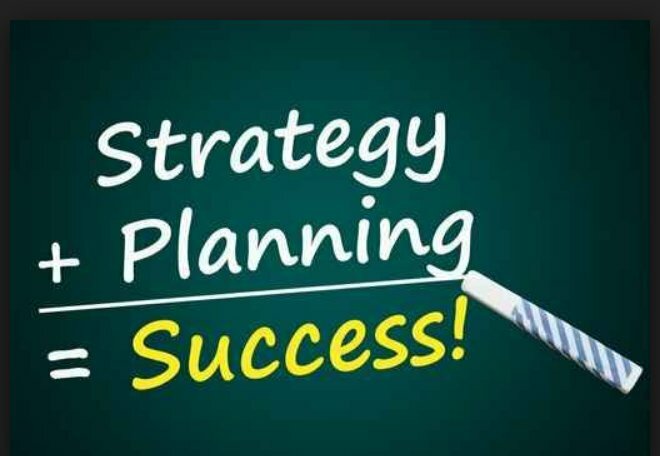 A thorough, thoughtful long-range Capital Campaign Plan with concrete action steps and timetable will provide a successful capital campaign. As a result, Carlton & Company will help develop a comprehensive Fundraising Plan that passes the scrutiny of the most discriminating prospective donors. Supporting Your Staff: If you have a large staff accustomed to major asking every 3-5 years, we can rapidly update your existing Capital Campaign plan and strategy to fill gaps and professionally move forward to meet your fundraising goals. But if you have limited staff with no recent history of a major campaign, we can provide full top-to-bottom support. Finally, we will use your resources wisely. We will combine full-time remote counsel with as many days on site as needed to get the job done.